The ZX Spectrum is an 8 bit personal home computer released in the United Kingdom in 1982 by Sinclear Research Ltd. The spectrum was among the first mainstream home computers in the UK, similar in significance to the Commodore 64 in the USA. The original ZX Spectrum is remembered for its rubber keyboard. It was originally released on 23 April 1982 with 16KB Model and 48KB Model. This 48K Spectrum introduced a new casing with an injection moulded keyboard and a reset button that was basically a switch that shorted across the CPU reset capacitor. The machine outsold the rubber-key model 2:1 in early stage. However, some retailers reported a failure rate of up to 30%, compared with a more usual 5%-6% for the older model. The appearance of the ZX Spectrum 128 was similar to the ZX Spectrum+, with the exception of a large external heatsink added to the right hand end of the case. New features included 128K RAM, 3 Channel audio, an RGB Monitor port, 32KB of ROM including improved BASIC editor. 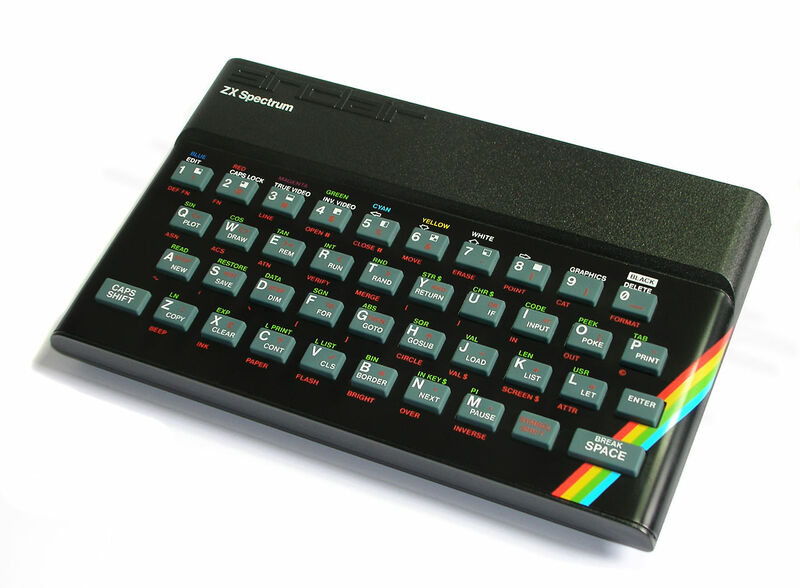 The ZX Spectrum +2 was Amstrad's first Spectrum, after their purchase of the Spectrum range and "Sinclair" brand in 1986. The machine featured an all-new grey case with a spring-loaded keyboard, dual joystick ports, and a built-in cassette recorder. 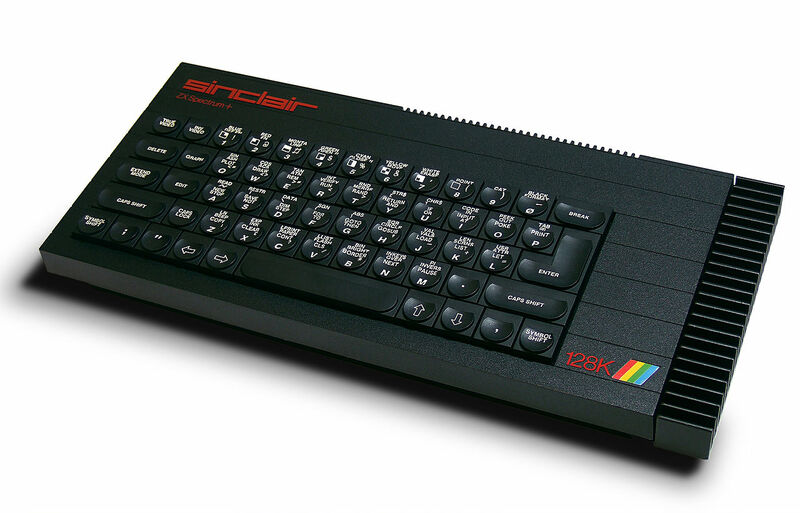 The ZX Spectrum +3 looked similar to the +2 but featured a built-in 3-inch floppy disk drive. Some older 48K and 128K games were incompatible with the machine. There was a regression in sound quality from the previous 128K models. After installing the emulator, you may then download the software to run on the emulator.